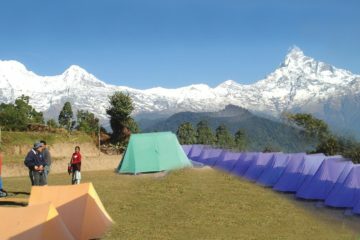 Eastern light Trek offer Nepal Village tour where tourist will involve in rural area. 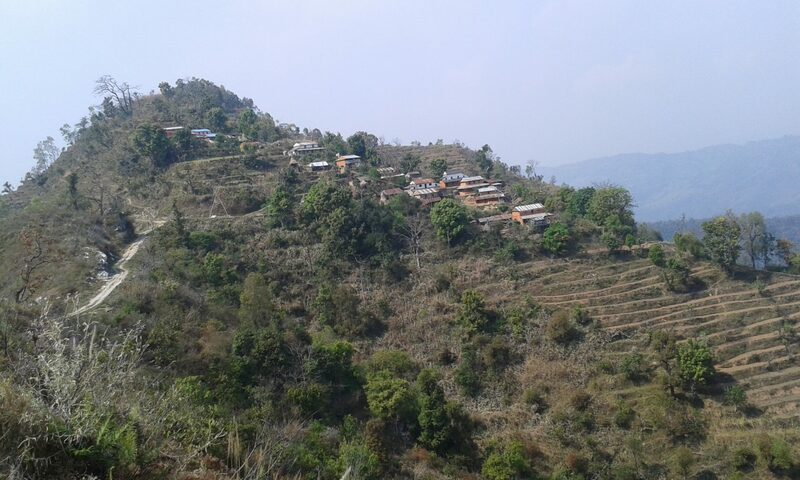 Village tours allow visitors to experience a stay in a typical Nepali village. You will get to stay at home in one of the village and during your stay; you will get delicious local food and drink comfortable accommodation provided by your host family .You will also get a chance to interact with the villagers and get hand. Besides, you will be contributing directly to the welfare of the local community.Hence giving the visitors a sense of satisfaction You can touch the Nepali culture and society. 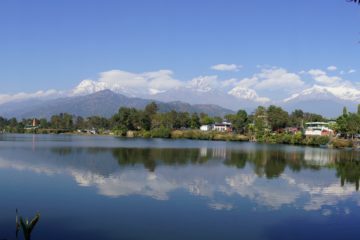 You can learn a lot things about Nepal and Nepali people who live in the remote area. Tourists who likes to live in the village, they are interested to do volunteer work in school, hospital and other sector. Village tours are conducted Sirubari, Galeghau and Millinium trek tour and other places. 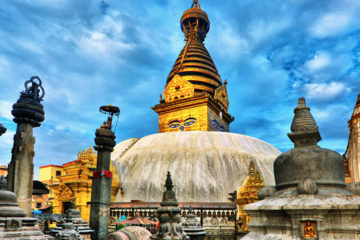 We Easternlight Treks arrange the Nepal village tours according to travelers /adventure seekers holiday schedule and wish to lime unforgettable journey.